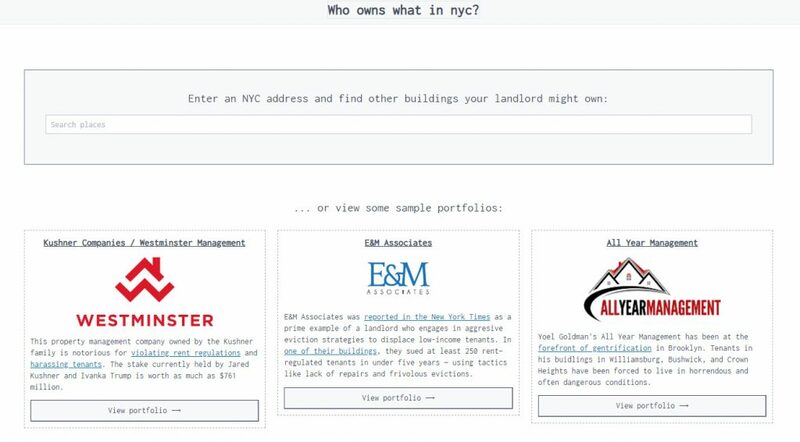 Who Owns What uses an algorithm built on NYC open data to conduct “property ownership mapping” that determines the buildings that a landlord or management company is associated with. It also includes data on code violations, evictions, and estimated changes in rent-regulated units in the building. 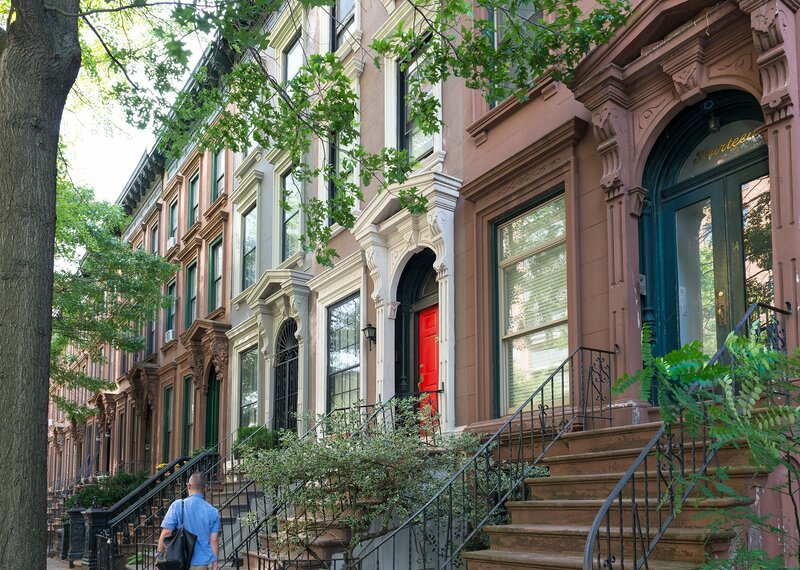 The primary source for this information comes from public data from Department of Housing Preservation and Development’s multiple dwelling registrations, which contains basic registration information for over 170,000 buildings in New York City. Even though much of this data is already publicly available, most advocacy organizations don’t have the technical expertise to aggregate and analyze it in an actionable way. Without WoW, it can take multiple days or even weeks for City Council offices, tenant organizing groups, and legal aid providers to piece together a single landlord’s portfolio. Since conducting a “soft-launch” among the advocacy community in early May 2018, over 20,000 successful searches have already been performed on the site. With the help of the tool, JustFix.nyc has already started putting together group cases against landlords with clear patterns of neglect, harassment, evictions, and deregulation of affordable units. Explore “Who owns what in NYC?” here.